quality NHS dentistry. You are free to choose your NHS dentist surgery. We welcome your visit. Please call or visit any of our five local centres. 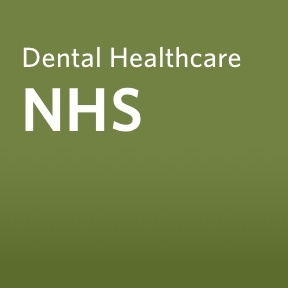 We have been providing NHS dentistry to our local communities for over 30 years, and are committed to providing a full, comprehensive and quality NHS dental service. You may wish to consider an alternative or require specialist treatments. 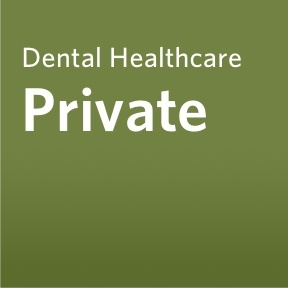 You are free to choose your treatment with all the options being discussed with you to ensure the best possible care for you and your family, under our private dental provision. The line between general dentistry and cosmetic dentistry is not well-defined, and the two enhance and complement one another. If you don't see the procedure you are looking for, please take a look at our Private dentistry section or contact us to see if we perform the care you are looking for. Disclaimer: Working in partnership with and commissioned by the Primary Care Trusts.